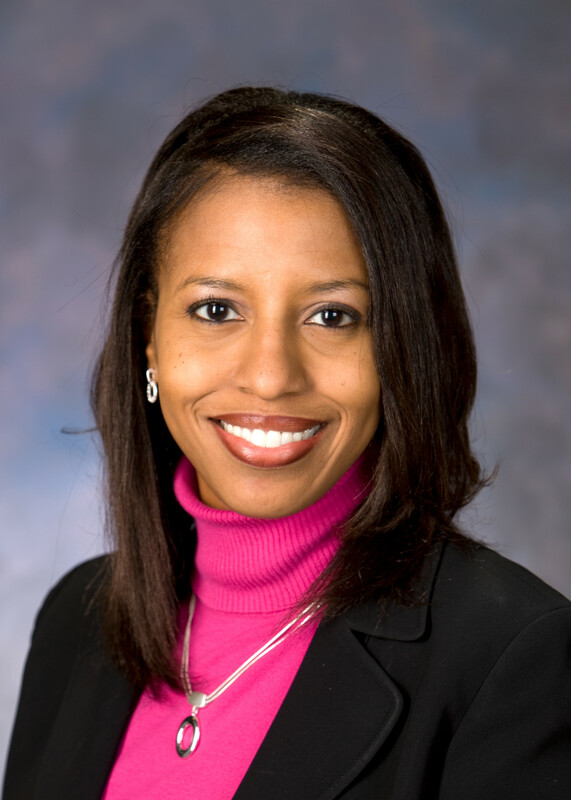 Angela M. Mingo, Director of Community Relations at Nationwide Children’s Hospital in Columbus, OH, will deliver the keynote address during the luncheon on October 18, 2018. The topic is Healthcare as a Community Development Strategy: the intersection of health and housing. In her position, Angela is responsible for developing and managing strategic partnerships with external organizations. She directs the community engagement efforts of the hospital and works closely with neighborhood and civic organizations. She has been instrumental in the implementation of the Healthy Neighborhoods, Healthy Families initiative, a five prong approach to neighborhood revitalization efforts on the city’s Southside, led by Nationwide Children’s Hospital.